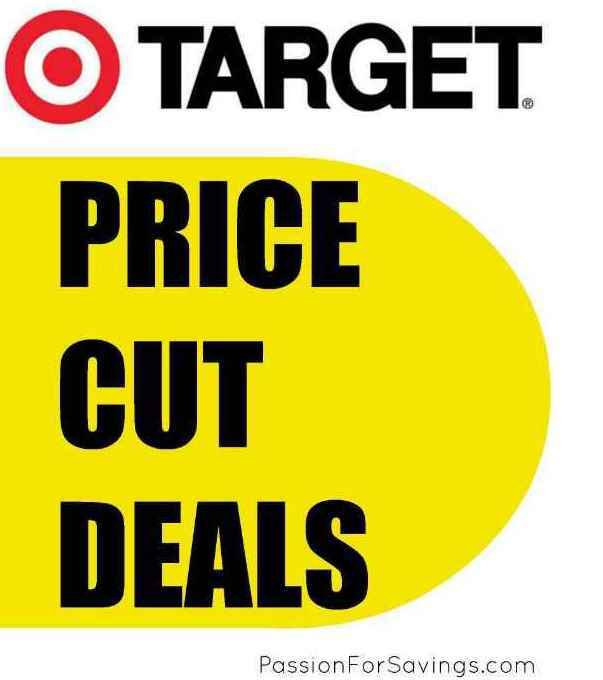 Here you can find the latest Target Price Cuts that I have found in my Target Stores! I LOVE the Toy Deals with some of those high value Cartwheel offers! These deals are the most recent Price Cuts as of 10/07 and remember that these deals can vary from store to store but are usually similar! Check your local store for these great deals! 28 NEW Target Toy Deals Starting at $1.24! Suave Body Wash Only $0.75 with No Coupons Needed!